In reality the only obligation you have to narrow boat insurance is the conditional requirement by the Canal & River Trust to insure powered boats to cover third party liabilities for at least £2 million. This is simply because as a licence holder, you are responsible for injury or damage caused by you or the boat. What is optional, is the insurance protection of your own property. When thinking about the level of investment we make it seems obvious that most of us would wish to protect not only our narrowboat but also the contents as well. Basic third party liability cover can be had from around £100. Despite the natural hazards encountered whilst navigating the system, thankfully the risk of damage to others and their property is considered to be low. Speeds are low and accidents are rare amongst boat owners. You will not be covered for any damage to your own boat and your contents will not be covered for any loss or damages although you may be covered for death or injury to anyone (except an employee) arising from the use of your boat. You may also be covered for damage you cause to any other property. Check very carefully with the canal boat insurance provider as to exactly what benefits you are entitled to & whether this is a suitable minimum insurance for your lifestyle. The next level of cover is very similar to the third party, fire & theft cover we are familiar with for motor vehicles. Again, confirm the details with your insurer but you may be covered for weather events and freezing of machinery. You may consider this a necessity in our unpredictable climate! More money will get you cover for accidental loss or damage to your craft and if you have a no-claims bonus you would like protecting then this is likely to attract a slightly higher premium still. It is worth mentioning again at this point your level of contents cover. Persons with household contents insurance policies may find that this cover extends to insure contents on the boat. 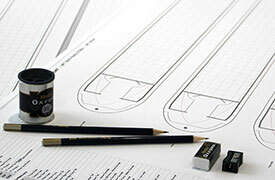 Double check with your narrowboat insurance company as you may be able to save money on premiums. Most narrow boat policies will include cover for specific equipment that can be proved to have been included in the original specification of the build or are considered part of a “normal boat inventory”, such as solar panels if fitted. If you require specific cover for specific valuables such as computers, phones & televisions etc then talk to your insurer. Don’t assume that a retro fitted inverter or a gel battery bank is covered for theft in your narrow boat insurance policy, again double check if this is important to you. Finally the top level of narrow boat insurance cover available to us will often include some form of basic narrowboat breakdown protection. Check this carefully and if it suits your needs then all well & good. If basic canal boat breakdown cover is not sufficient it may be worth asking if this can be excluded from your canal boat insurance premium. 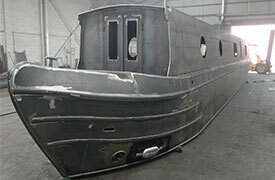 You then have the option of increasing your level of narrow boat breakdown cover with a breakdown organisation direct. If you live aboard, there are specific narrowboat insurance contents policies that can be tailored to your individual requirements, much the same as household policies but with an eye on the specific risks associated with live-aboard boaters. Away from home cover is also often available. If you choose to cover specific items, double check that the cover is sufficient. Laptop cover of £500 may not be enough if you have a high end machine costing over £1000. Thankfully, obtaining narrowboat insurance is a relatively simple task as we are well served by companies who understand the specific needs of our market. The good news is that canal boat insurance is relatively inexpensive with even the most comprehensive level of cover coming in at less than £500 per annum. 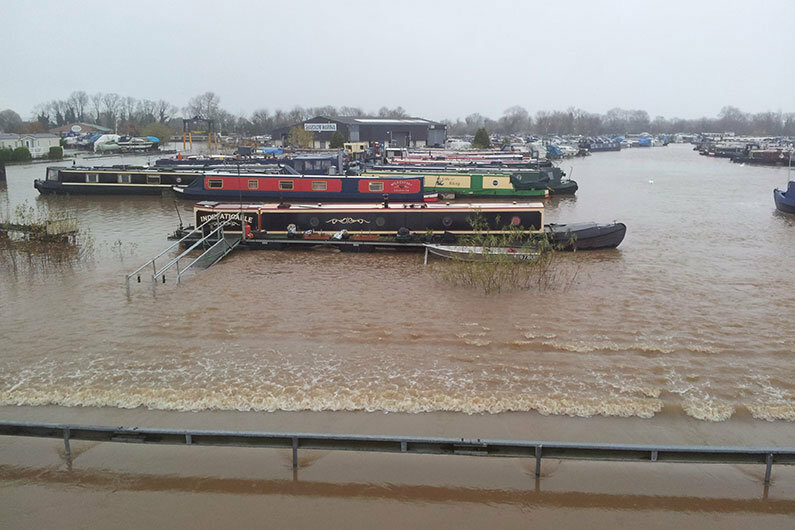 Winter flooding and damage to your narrowboat is a concern for many boat owners; however with an insurance policy in place you would hope to be covered if the worst was to happen. Peril Identification – if the unthinkable has happened and your beloved boat has sunk, your first thought may be to lodge the claim with your insurance company. Most policy wordings will indicate that liability for any damage and the raising of the boat will be down to the insured i.e you. This may mean the insurer will not pay out on any claim until the cause of the sinking is known. This is known as ‘identifying the peril’. Once the ‘peril’ or cause of sinking has been identified, the insurance company will make a decision on your claim. This means the initial recovery costs will need to be met by the canal boat owner. 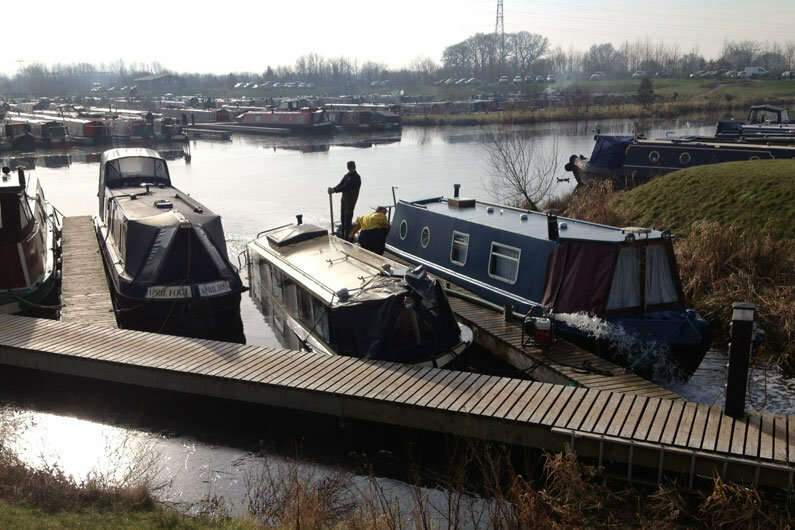 If you have third party only cover, re-floating is likely to be covered only where the canal boat is causing an obstruction or potential damage to a third-party property. Details would be found under the wreck removal or salvage clause of your policy. 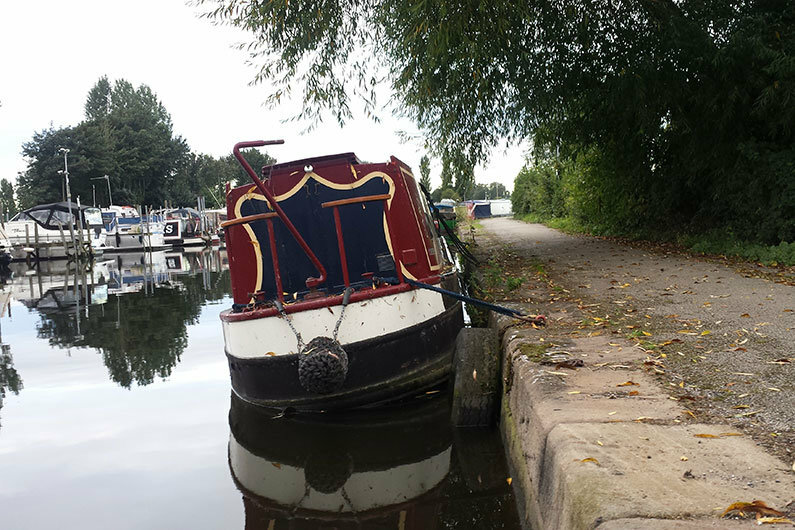 Accidental damage – in a momentary loss of concentration or a hazard that you did not anticipate can easily result in accidental damage to your canal boat. 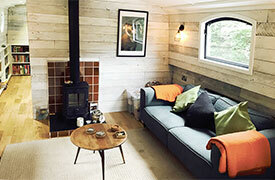 Whether your canal boat insurance policy will cover any damage is very much determined by the level of cover you have. Similarly to car insurance policies, a fully comprehensive cover is likely to have accidental damage cover but it is a point to always check and confirm before committing to a new policy. Duty of care – insurance policies of all descriptions expect you to take a duty of care to ensure incidences to do occur in the first place. For example, if your residential home was burgled as you had left your front door open, it is unlikely your insurance policy would cover any losses/damages; the same applies to canal boat insurance. Likewise there is an expectation that a reasonable amount of maintenance is carried out on your canal boat to reduce the likelihood of instances happening. For example, if your canal boat sank as a result of a failed bilge pump, your claim may be rejected unless you can provide evidence it was not preventable.